BJCFPS provides an excellent education within the religious traditions of Orthodox Judaism. 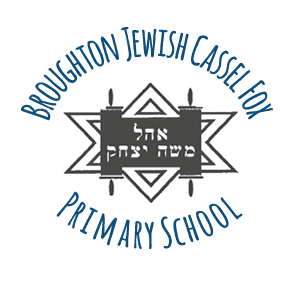 Our aim is to promote traditional Jewish values whilst delivering the highest standards of Kodesh and Secular studies within a warm and embracing Jewish atmosphere. By equipping our pupils with the understanding, knowledge and skills in Kodesh and Secular studies we enable them to take their place as observant Jews in the modern world. In all that we do we seek to promote good middos and to apply Torah Im Derech eretz. Please note our school website is continually being updated with new information. If there is any specific documentation you are unable to find, please contact the school office and we will gladly support you with your request.